504 Rock Art Circus update! 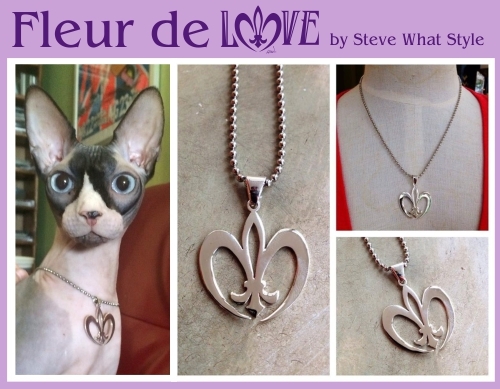 Show your LOVE with the Fleur de Love Necklace! 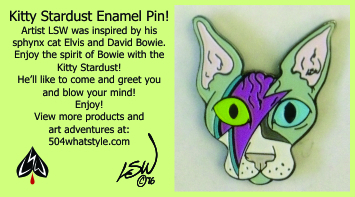 Give the gift of a local artist LSW, Steve What Style! 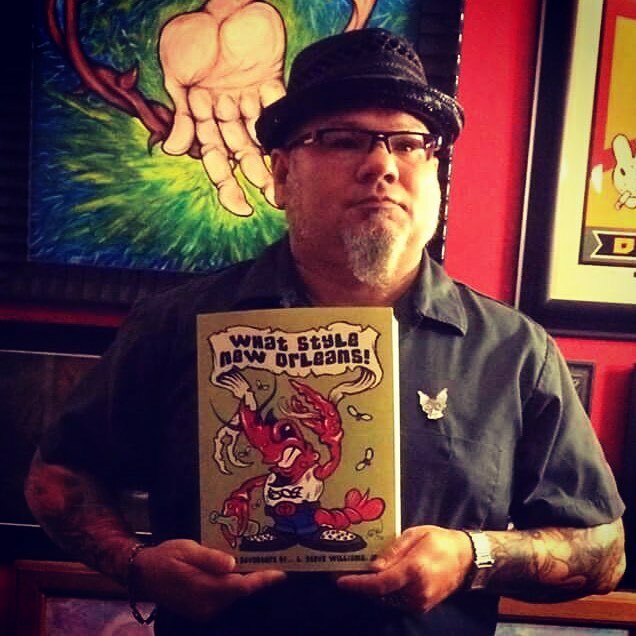 Me and my first book! 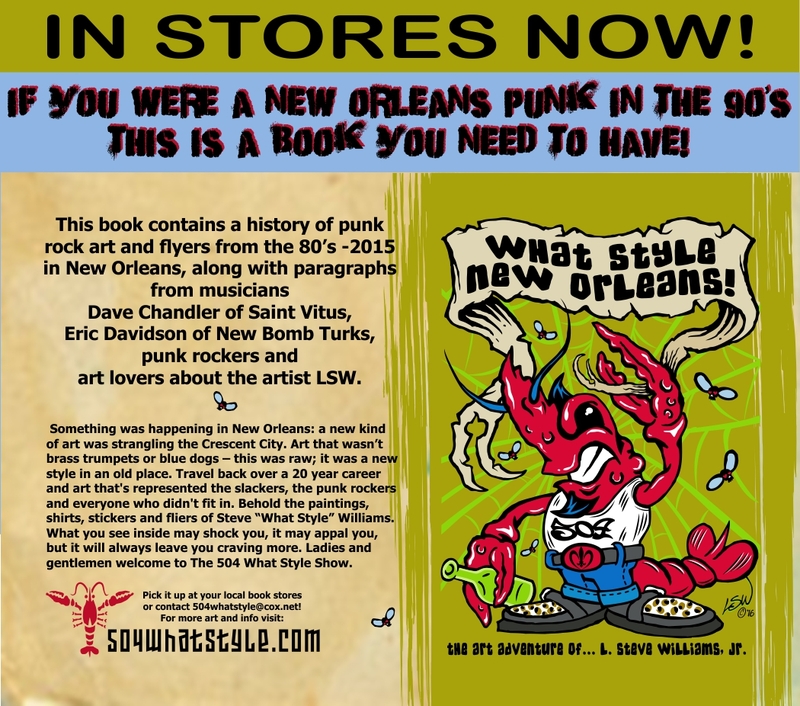 They will make a great holiday gift for the punk rocker in your life! Purchase your copy here!